Home / CD / Begerith – A.D.A.M. A.D.A.M. emerges as a work of malevolent elegance and dread. Behold the rise of BEGERITH. SKU: M2017-15. Categories: CD, Highlights, Vinyl, Vinyl_Corner. Tag: Black Metal. 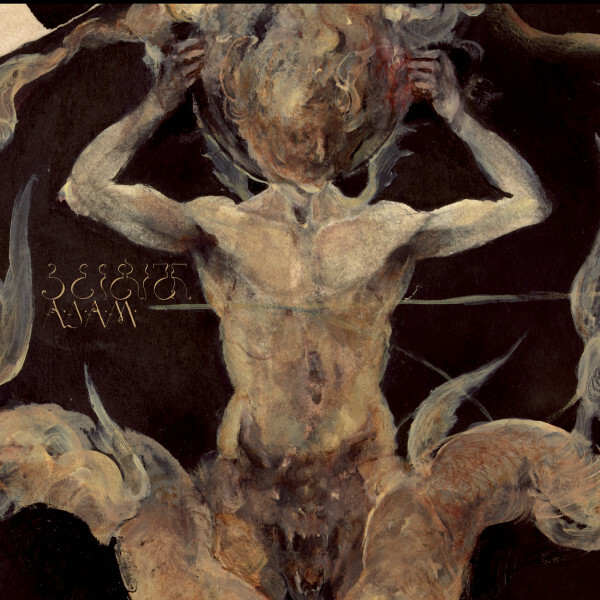 BEGERITH create a masterful, mesmerizing whirlwind of black/death majesty. 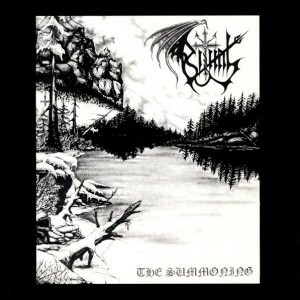 Theirs is a highly considered and ceremonial thrust, taking the potent physicality of death metal and the bleak atmosphere of black metal and consequently creating a stark tapestry of technique and terror. Rendered in powerful, Technicolor hues, A.D.A.M. 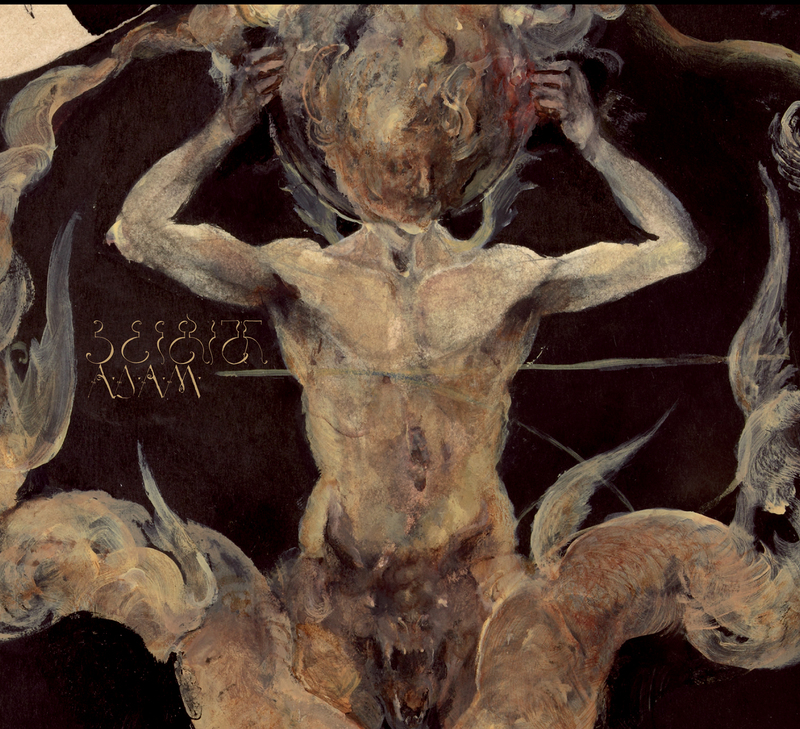 aims to penetrate the listener deeply and decisively.